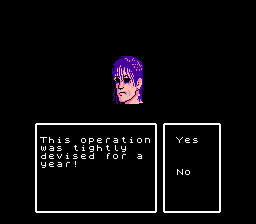 SWAT: Special Weapons and Tactics is a role playing game for the Nintendo Entertainment System. 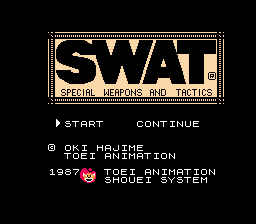 This is a 100% English translation of SWAT: Special Weapons and Tactics for the Famicom (NES). 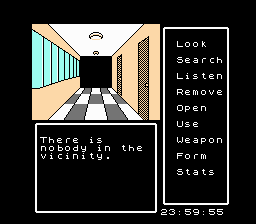 All Japanese text has been translated into English, including passwords. 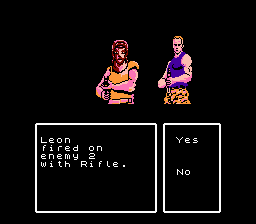 As such, passwords found in walkthroughs will not work on this translation.